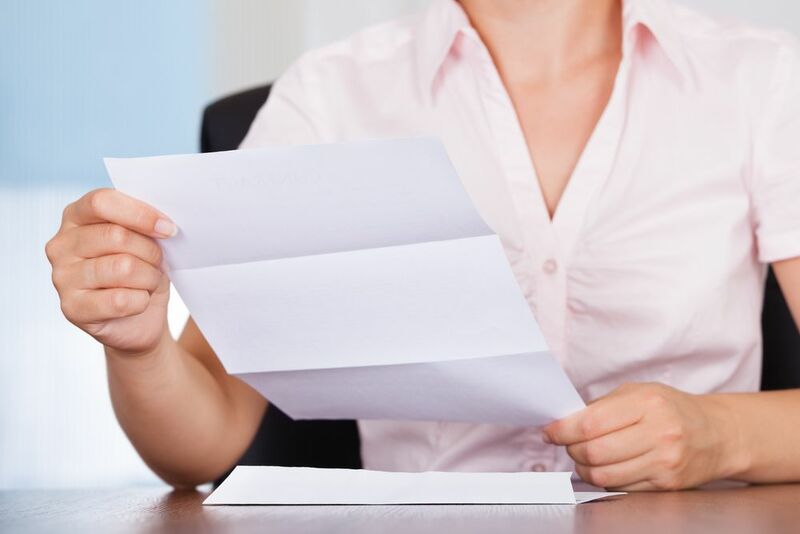 When your practice has time-sensitive legal documents that require delivery efficiently, as well as securely, you will need the assistance of professional couriers & process servers in Palmetto Bay. These professionals represent an essential resource that you can trust. At Lightning Legal Couriers & Process Servers, our team serves trustworthy, fast courier service to attorneys in the South Florida community. Our team remains professional and courteous, wielding expert training to ensure that we keep your documentation safe and secure. 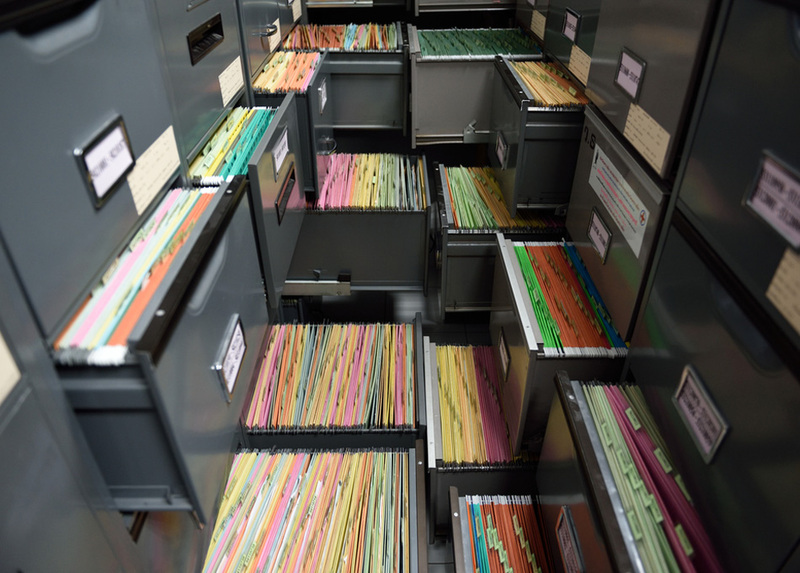 Regardless if your delivery represents a court notice that needs delivery to the local county clerk, or critical legal documentation that must reach New York City or Los Angeles by the end of the day, our team is prepared to complete this procedure. When you select our couriers & process servers in Palmetto Bay, you put your deliveries in preeminent care. Our team equips themselves well, with state-of-the-art GPS and navigation equipment. Furthermore, our drivers ensure that your delivery reaches its intended target on time. Our wide range of excellent courier services for legal practices assures that we take care of every client’s needs. While justice remains blind, couriers & process servers in Palmetto Bay always keep their eyes open as your trusted delivery service provider. When your practice possesses deliveries or pickups that you need immediately, rush courier service is the ideal solution. 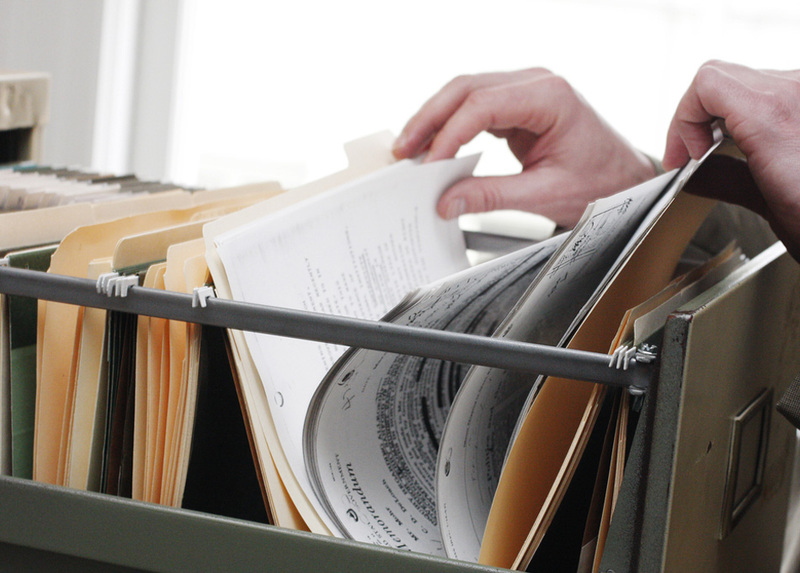 Our professional team can deliver your documentation with the Miami-Metropolitan area within a matter of hours. 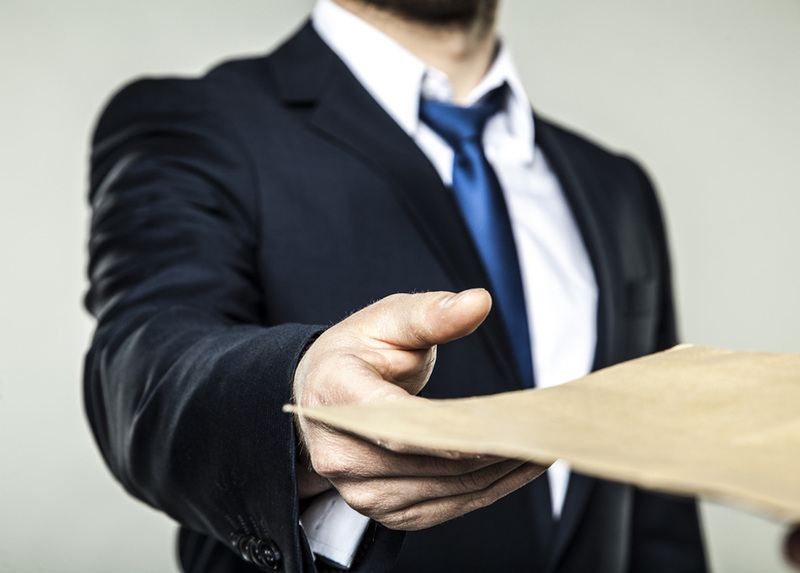 Furthermore, our professional team offers an affidavit of service with every completed transaction. This is a document signed by the recipient on completion. This ensures that we complete every delivery to the right individual, on time, every time. 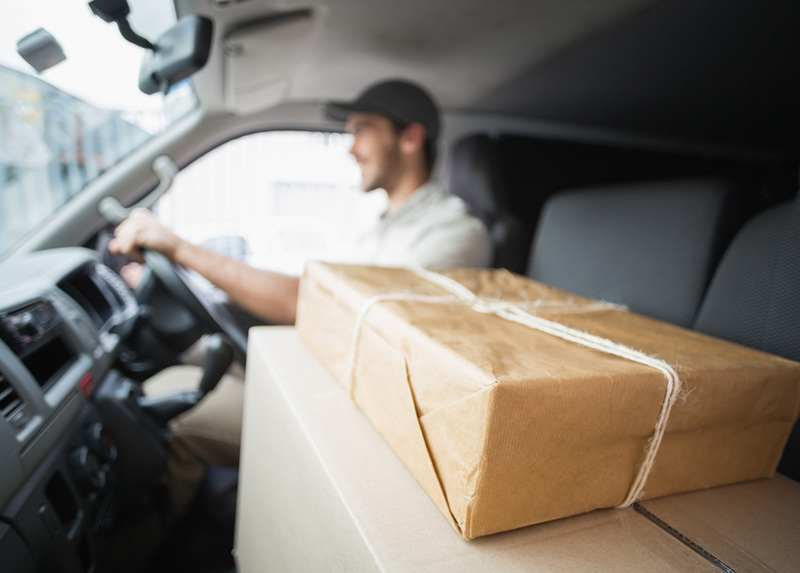 Many areas may seem out of reach for a local courier company. However, handling these tasks with an employee or on your own can prove a time-consuming error. Since transport to far away, locations can take hours for an initial trip. This doesn’t even include waiting for document signing, filing, or another action. Then the individual entrusted with the delivery’s care must make their way back to the originating location. This is an exorbitant time away from the office, often an entire day or more. Enlisting professional couriers & process servers in Palmetto Bay absolves you from this burden, allowing you to focus on what really matters in any business, the client. 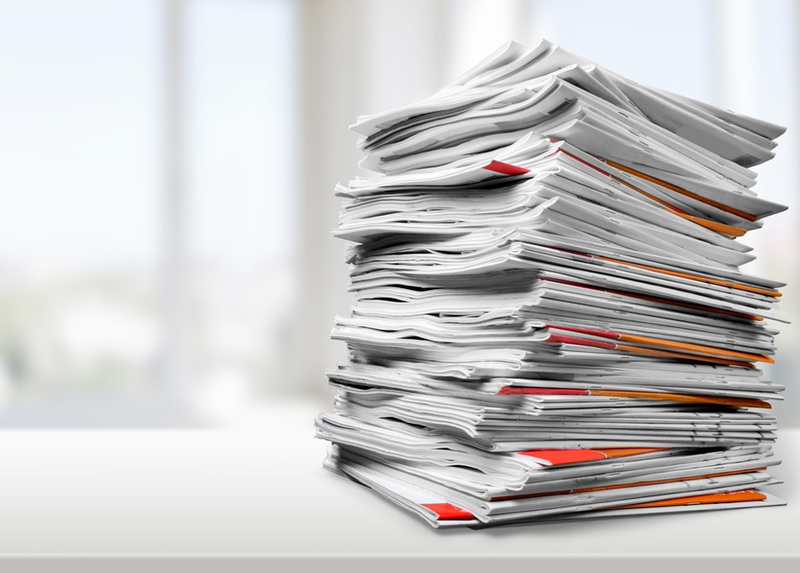 Law firms and legal practices frequently must contend with a substantial amount of paperwork transfer on a regular basis. In addition to requiring form signings by clients, documentation must travel to and from the courthouse often. Additionally, attorneys will need pickups, filings, copies, and notarization. Unfortunately, lawyer is not a profession that has quite reached the paperless stage of evolution. The question is, why do so many legal practices rely on professional couriers & process servers in Palmetto Bay? Leaving time-consuming pickups and deliveries to these professionals frees up valuable time and resources. 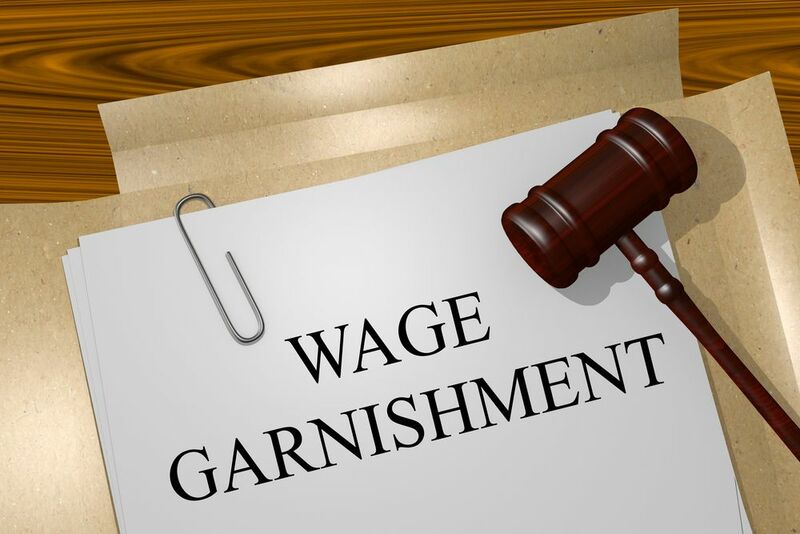 As a result, simply enlisting a professional service can stimulate productivity, leading to the potential for more billable income. While a number of legal professionals attempt this service themselves thinking this imparts a personal touch, a reputable courier service can offer the same personalization, in addition to security. Legal couriers wield the necessary experience and expertise necessary for this business. They also understand the nature of picking up and delivering sensitive parcels to institutions like courthouses and law firms. Legal document transport requires a notable amount of precision, as well as tact and detail attention. The key to maintaining productivity in situations where you require courier service is enlisting a professional that you can trust. Under a number of circumstances in the legal field, getting there on time serves as a life-altering proposition. A professional courier service knows their way around their target area’s courthouse and government buildings. This is something that no other business in the delivery field can boast. Understanding the way around a labyrinthine court system is vital to an optimal outcome. Additionally, legal couriers & process servers in Palmetto Bay know the legalities and rules for completing deliveries and serving process. This guarantees complete confidentiality and the best possible care during any transaction. Clients can also rest assured that their material is where it needs to be due to immediate proof of service. The courts wait for no one, no matter their importance. For this reason, it is essential to enlist a professional that can follow through on timely delivery. This requires experienced messengers that remain familiar with city navigation, and court building hours. They will get your delivery to the right place, at the right time. When you hire the team from Lightning Legal Couriers & Process Servers, this demonstrates a clear message to your clients. Our services show your clients that you care about their business, as well as their sensitive documentation. You can reassure any client or partner that you believe in timely, accurate, and secure correspondence. Our team is an invaluable resource for legal clients in the South Florida community. We additionally extend these services on a national level when our clients’ needs arise. In fact, Lightning Legal is more than simply a moniker. This is a reflection of the industry-leading speed we offer our legal clients. For more information on how our services can help your practice, contact us today!